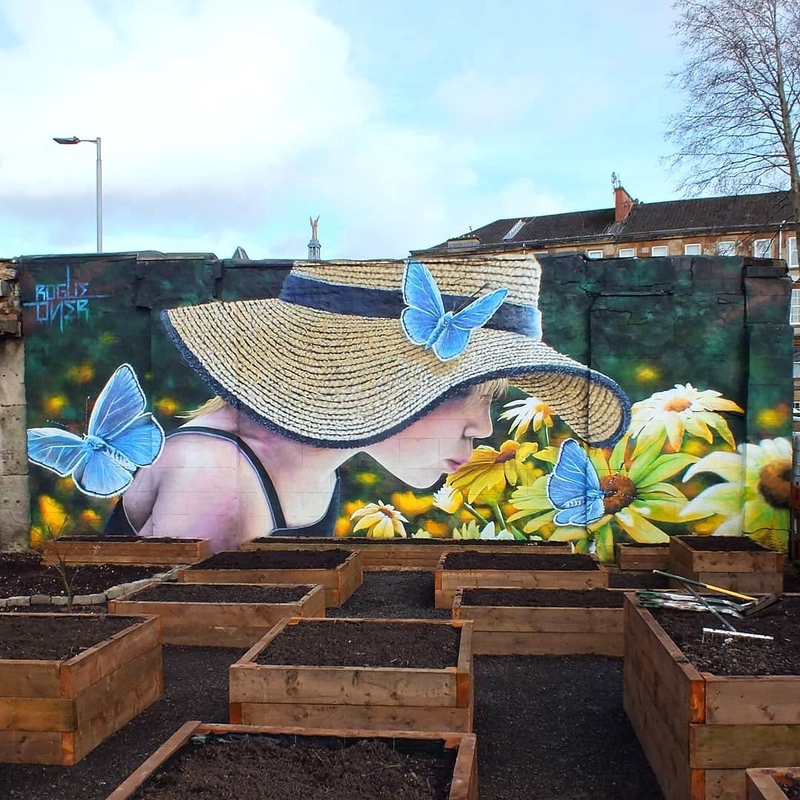 Glasgow, UK: new mural by Scottish artist Rogue One. 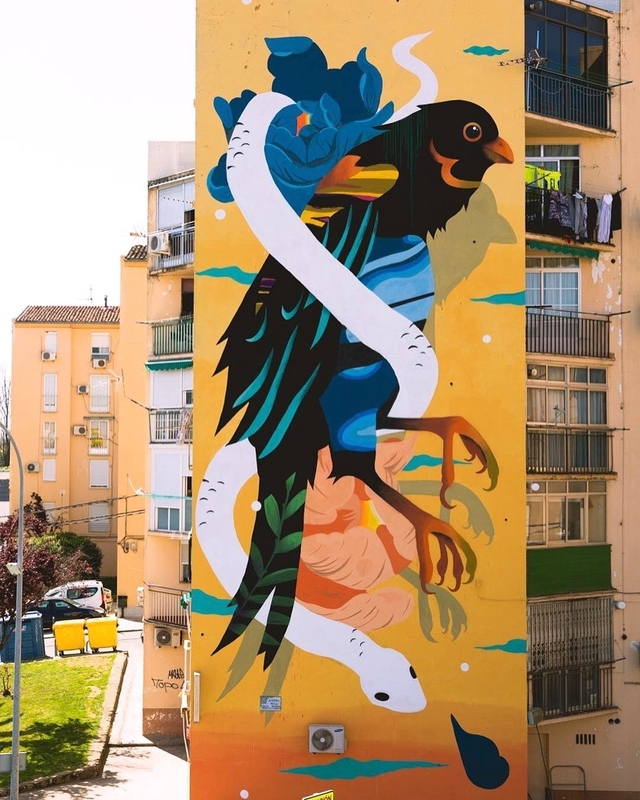 Plasencia, Spain: new mural by Spanish artist Sabek for Invasion Street Art Festival organized by Misterpiro and Manuel Gutierrez. Buenos Aires, Argentina: new mural by Uasen. 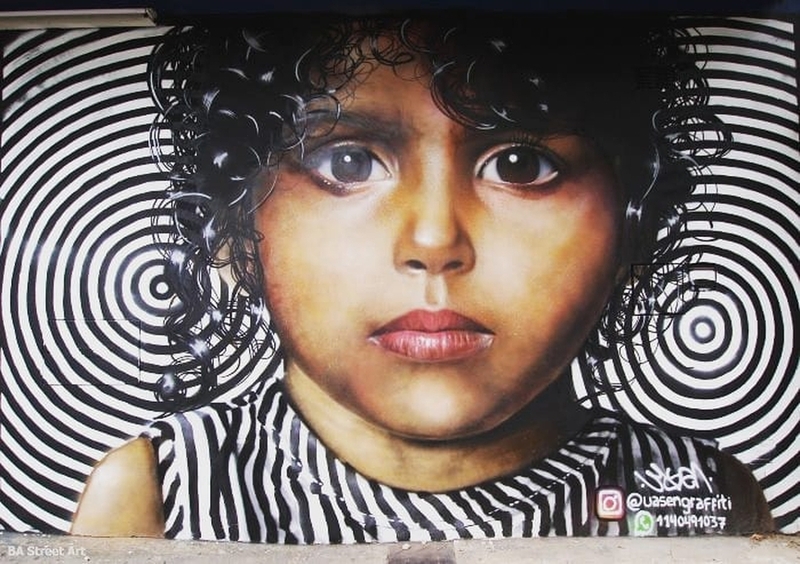 Credits photo: Buenos Aires Street Art.